For quick and easy connectivity to applications and desktops from Chromebooks and any other device with an HTML5 compatible web browser. How AccessNow for Chromebook Works? AccessNow is an HTML5 RDP client written purely in HTML5. 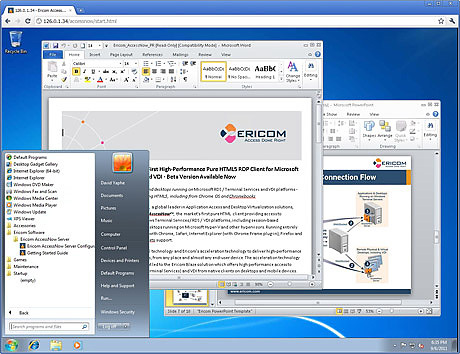 AccessNow by Ericom takes advantage of HTML5 Web browser technology to deliver immediate, high-performance RDP access to applications and desktops, from anywhere and on almost any end-user device. 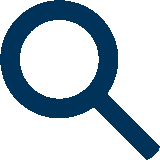 A special edition of AccessNow for VMware View Supports integration with RSA® SecurID® and SecurEnvoy® SecureAccess and SecurICE two-factor authentication products. Chromebok user navigates to the AccessNow URL to start the connection. Client connects to AccessNow Server using WebSockets – AccessNow Server usually installed on RDP host itself.